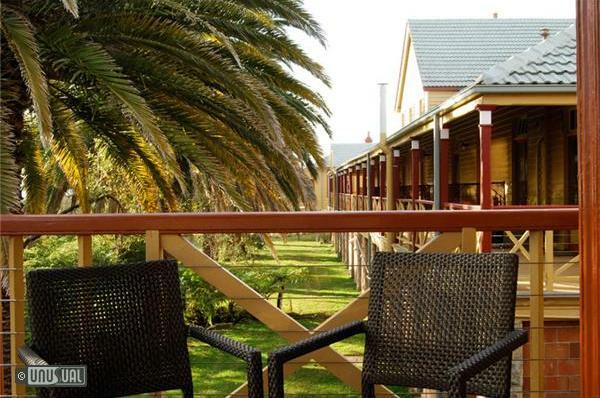 The four star peaceful retreat is on the site of a former quarantine station. 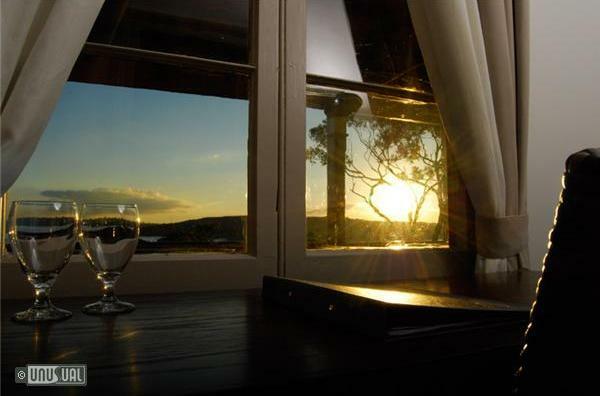 Leave the hectic world behind, just 5 minutes from Manly and 20 minutes from the Sydney CBD. 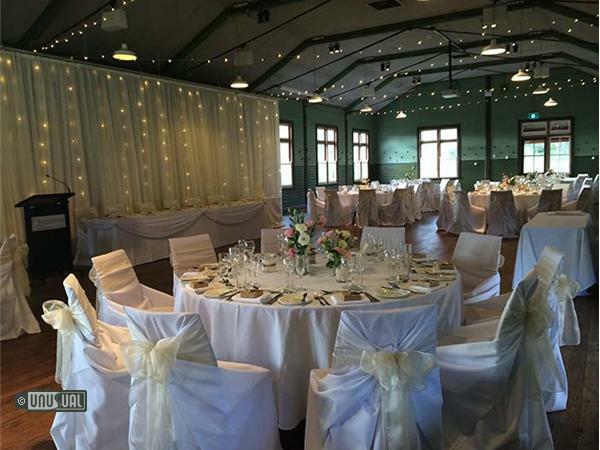 Experience the magic of Sydney Harbour from the site of the former North Head Quarantine Station now known as Q Station Sydney Harbour National Park - Manly. 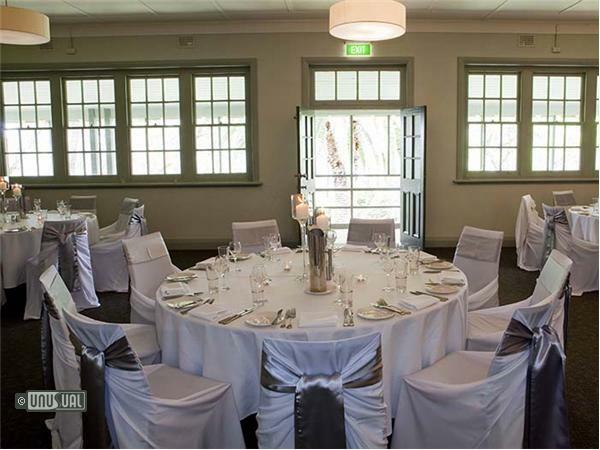 Renowned for it's important place in Australian history, panoramic views of Sydney's incredible harbour and location within the beautiful surrounds of Sydney Harbour National Park, Q Station offers hotel accommodation, a conference / wedding venue, restaurant, bar and cafe. Leave the hectic world behind. 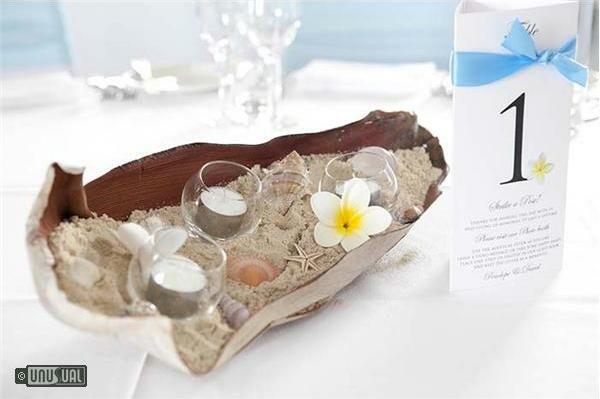 Experience the magic of Sydney Harbour from the privacy of your own room. 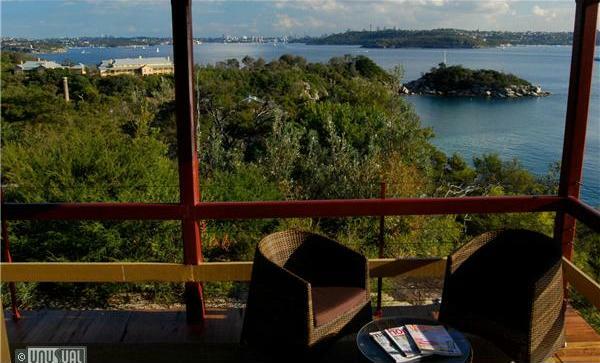 Wake up to the tranquil, wild beauty of Sydney Harbour National Park. Visualise a rich past while enjoying the comfort of contemporary conveniences. Q Station is the ultimate way to experience this unique site, with everything you could want in a getaway. Q Station's Manly accommodation options all offer privacy, contemporary comfort and a truly unique setting to facilitate your complete experience of relaxation and rejuvenation. 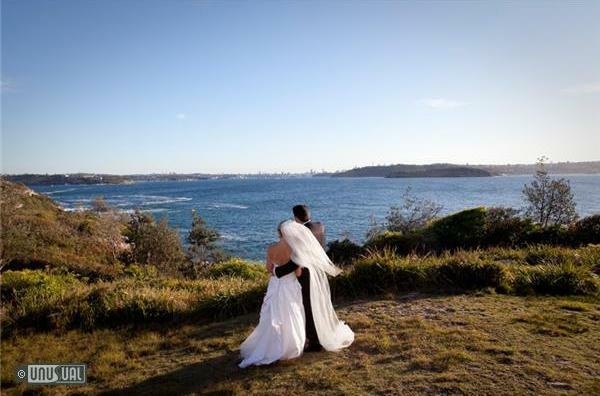 Choose from rooms with panoramic views of Sydney's incredible harbour, the grounds or the historic buildings of Q Station. The en-suite Rooms offer modern bathroom facilities and personal rooms have a private and exclusive bathroom just a few short steps away. All rooms feature a queen size bed, flat screen TV, tea & coffee making facilities, telephone, wireless internet options and furnished veranda. Some rooms have sofa beds and rollaways are available upon request. 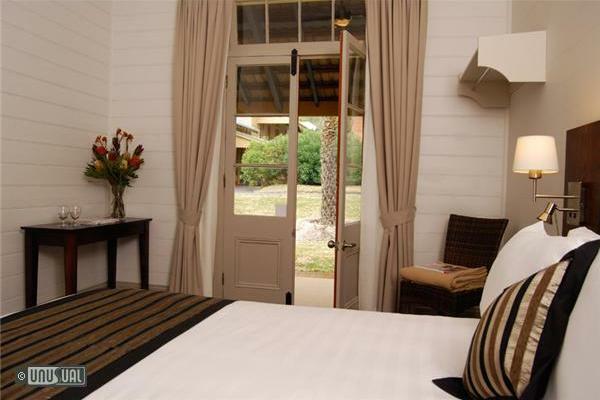 The 3 bedroom cottages are a great option for families, groups or couples that want something different. 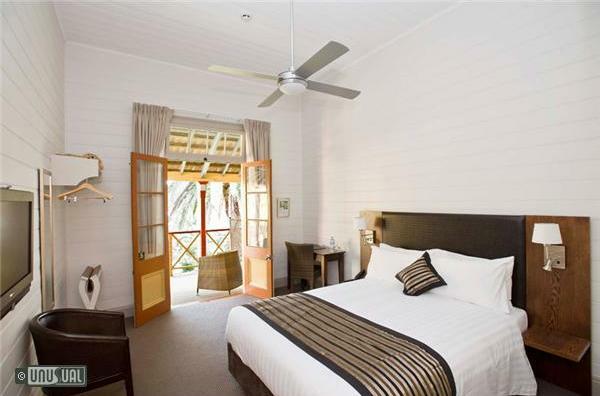 They are heritage-style cottages with all modern conveniences. Enjoy a delicious buffet breakfast at Views, Q Station's guest restaurant, located in the refurbished former 2nd class lounge. 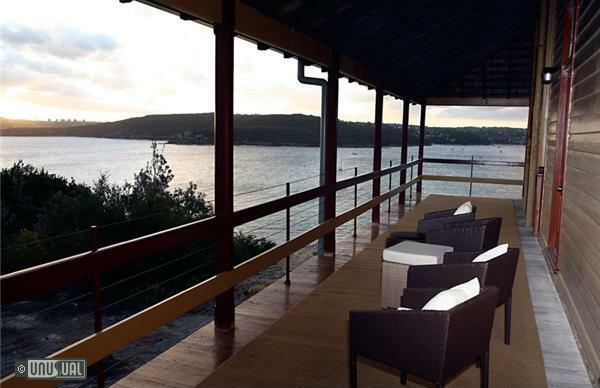 Guests can seat outside on the balcony or inside in airconditioned comfort. It was the need for the ten-week quarantine of the immigrant ship, Lady MacNaghten in February 1837, that convinced the Australian colonial government of the need to establish a permanent Quarantine Station at North Head, overlooking Sydney Harbour. More than 90 cases of typhus fever were discovered on board the Lady MacNaghten and another 54 people had sadly died from various diseases during the voyage out from Britain. A grim but necessary beginning for what today is Q Station, a sprawling, unique Australian experience set in 30 hectares of bushland within the Sydney Harbour National Park. 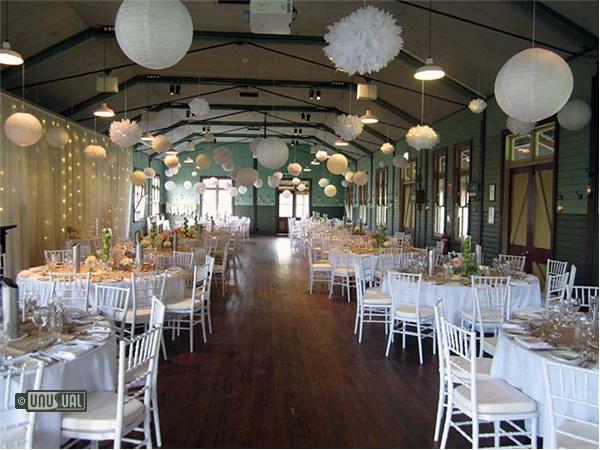 These days, strolling around the grounds is good for your health, and with $17 million spent on restoring the historic buildings, Q Station offers a range of quality accommodation at various prices, along with good food and good wine at its Boilerhouse Restaurant, which overlooks Quarantine Beach and picturesque Sydney Harbour. Sydney's North Head Quarantine Station is a unique site which was used to quarantine people & vessels from 1833 to 1984. Due to its unique nature, it has a very significant place in Australian history. 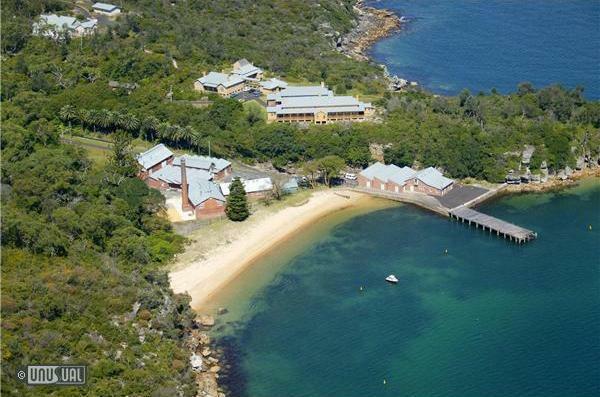 Quarantine Station is a heritage site and is situated inside a national park. Kayak from the on-site beach. 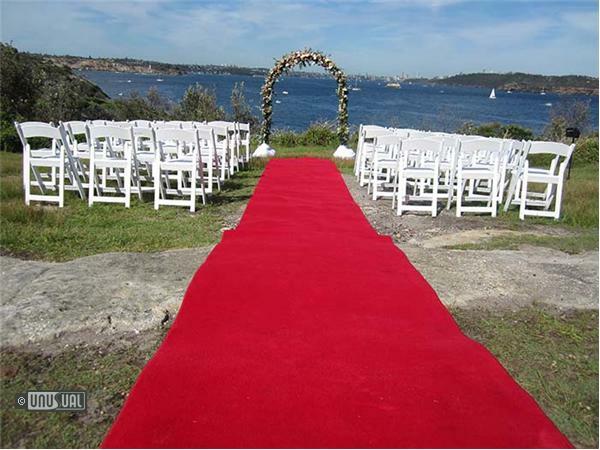 Hire a bike and explore Sydney Harbour National Park. Sign up for a Ghost Tour. Take a historical walking tour. Head to Manly and chill out on the beach, take a ferry to the city, visit the aquarium or shop, dine and grab a cup of coffee. If you are looking to spend some time with ghosts, Q Station has them in boatloads. Hundreds of people sadly died at the former quarantine station, which operated from the 1830s to 1984, with many buried in its historic cemeteries. 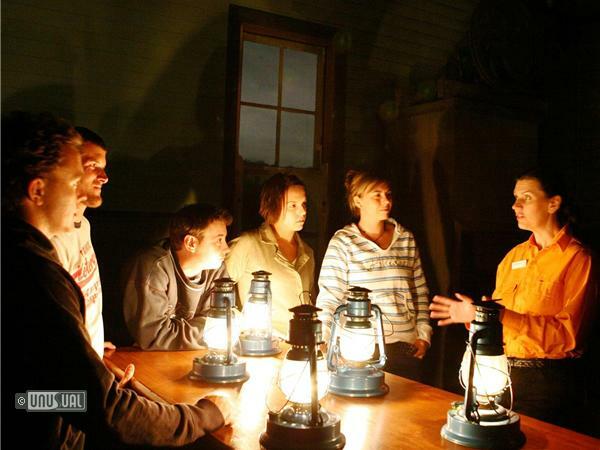 Whether you believe in the supernatural or not, taking one of Q Station’s ghost tours around buildings steeped in history is an interesting way to learn about a unique aspect of Australia’s colonial past. 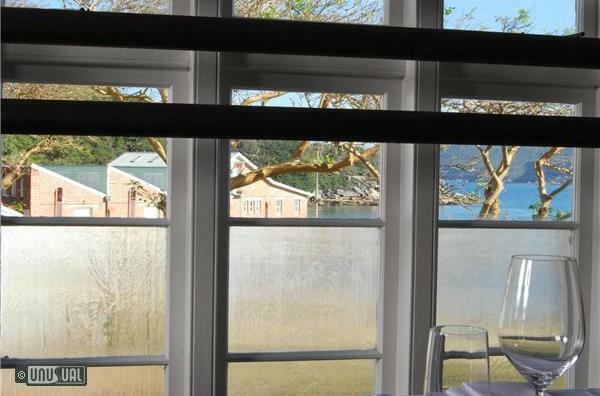 High paranormal activity has been reported in various buildings at the old quarantine station, from the hospital to the Steerage and Asiatic accommodation buildings, to the First Class shower block. Adult Ghost Tours are on offer four nights a week, and on Friday and Saturday evenings from 6.30pm there is a Family Ghost Tour described as “just scary enough to entertain the kids”. I’m not sure the ghosts care who they scare the pants off, but they seem to approach the tours in good spirit. Featured on Ghost Hunters International, the Quarantine Station is reputed to be one of the most haunted sites in Australia. Join one of our tours and listen to stories told by your guide of the unexplained phenomena experienced here!